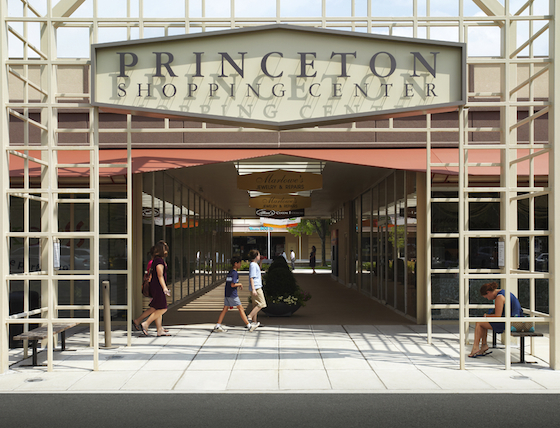 Princeton, New Jersey ● George Comfort & Sons, Inc. 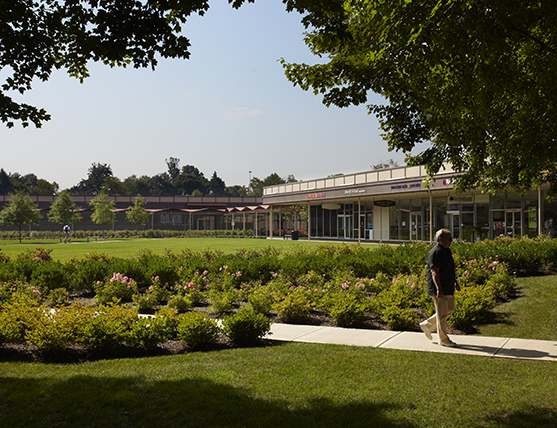 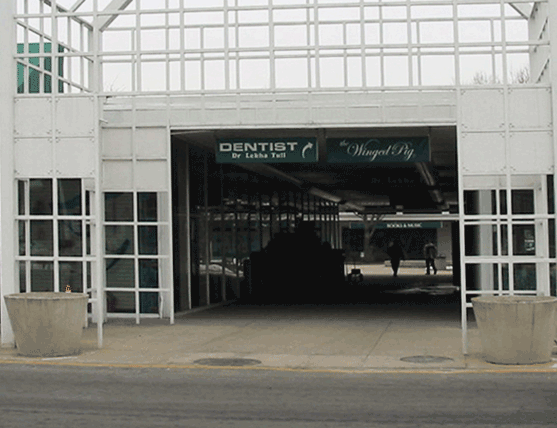 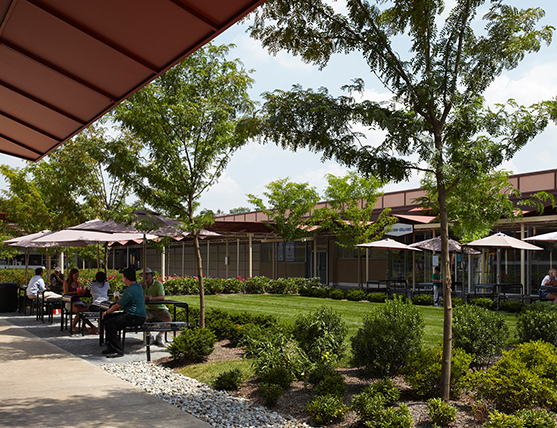 The Princeton Shopping Center opened with an urbane mid-century design in 1956 and built around a large central lawn. 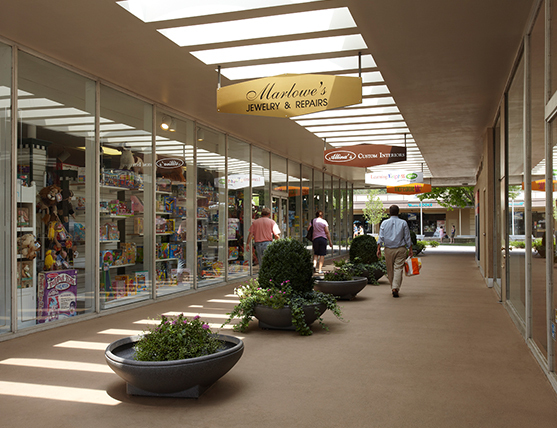 New circulation across the courtyard, greater visibility for new storefronts, new awnings, landscaping and increased lighting promote the sales environment. 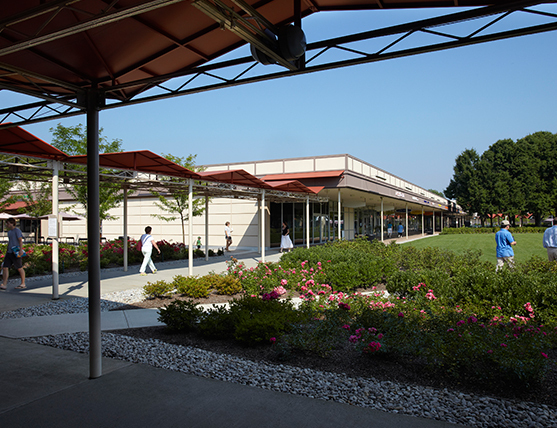 A consistent appearance sympathetic to the original design intent is achieved.